The New ALTRA Series consists of B Models These Eight Models are classified into Two Series. Loading and unloading of tankers. Used for effluent treatment plants for max. 3 m. negative suction with foot valve. Used for recirculation of chemicals in electroplating plants and pickling plants. Pumps are available in Gland Packing construction. 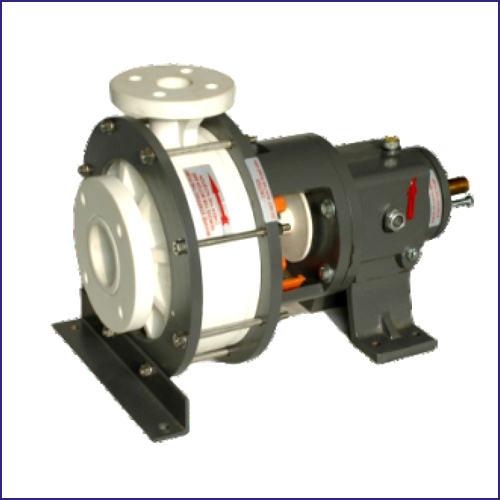 Pumps are supplied with special Mech,Seals for applications like Slurries,'thicker liquids, mixing fluids etc.